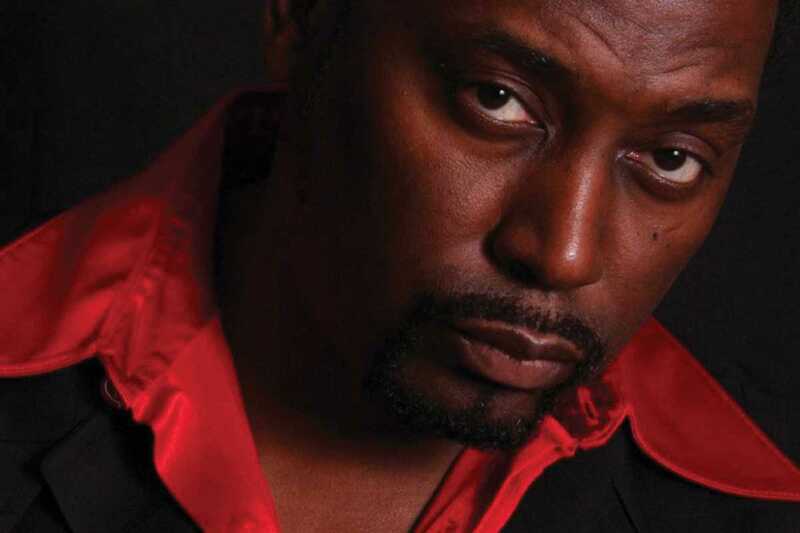 A decade before the emergence of Biggie Smalls, Brooklyn’s Bedford-Stuyvesant produced a monumentally significant figure in the history of hip hop: Big Daddy Kane. Apart from the OG collaborations with Biz Markie, Kool G Rap and Marley Marl, a keen sense of style and tough-guy good looks, Kane produced a series of singles that have formed part of rap folklore equaled by very few MCs, old school or contemporary. Barcelona’s b-boys and b-girls will complete Kane’s punchlines on feel-good classics like “Ain’t No Half-Steppin’” and “Smooth Operator,” while mosh pits could very well break out during uptempo bangers like “Raw” and “Set It Off.” Marl’s production on the anthems sounds as powerful as ever, especially with the present resurgence of breakbeat sampling, and the lyrical dexterity of Kane is timeless. This is the MC’s only date in Spain, so make sure you take the opportunity to salute BDK.